MARCH 1: Site tour of Cathay Land’s Mallorca City in Brgy. Maguyam, Silang, Cavite. MARCH 9-10: Overnight camping on Corregidor Island in Cavite, courtesy of Metrobuzz Bloggers. APRIL 27- May 1: Media coverage of Palawan International Film Festival in Puerto Princesa. For almost four years with Lancris, one of my tasks was to spearhead the Special Division Partnership (SPD), a collaboration between Duraville and its partner brokers to provide Lancris with an exclusive marketing salesforce. One member of the SPD was Michael Tumagan. Mike joined SPD in 2016 as a Property Consultant (PC) under Noni Mendez’s Team, a group of Rich Realty. After remitting sales, Mike decided to go back to selling shoes and that was the last time I heard about him. Until later this week when Mekz Abellera, his colleague at Team Noni, approached me about a sad news about him. In his Facebook posts, Mike revealed that he was diagnosed with colon cancer and that he was given only six months to live. During Mike’s stay with SPD, we were more than 50 sales members. So when I was creating the group chat, it was a challenge for me to remember all those people who were part of that wave. 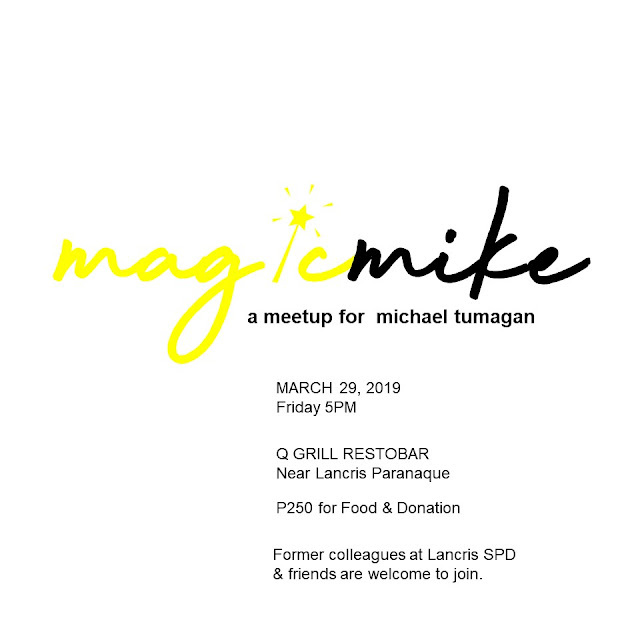 To generate donations for him, we’re staging a mini-reunion on March 29, 2019 at five in the evening. I am glad about 10 have already committed to attend. In difficult times like this, we will not put our issues against each other in front. I am aware many people are not happy to see each other again, but this is not a good time for the ego or pride. If you want to check out Mike’s account, click HERE. When you collaborate with blogs to promote your town, hotel, resort, restaurant, bar or any travel- related brand, it pays to know the blogger behind the site. Criteria 1: The blog has its own domain. This means that the blogger behind has invested money to maintain the technical aspect the website. Criteria 2: I have worked personally worked with the blogger on my own blogging and social media campaigns in the past may it be in Baguio, Metro Manila or Davao. Criteria 3: I have worked with the blogger in other PRs' events more than once or in a single campaign but should have lasted for more than a couple of days. Criteria 4: The blog has well-written and unique content, not just bombarded with press releases and stories that are not connected to its niche. Criteria 5: The person behind the blog is easy to work with. I believe attitude and professionalism come in tandem. While there are many other blogs that boast high social media following and Domain Authority (DA), those figures still cannot replace the big A and P.
Here is my list of eight travel bloggers that I want to recommend for your next campaign. I first worked with Jerny Destacamento at our special tour of the different towns of Camarines Norte. He was one of the quiet guys -- maybe because he was not in the company of his other half that time (yeah, go through his blog and get the date when she said YES to him). Quiet in person. But his online presence is extraordinarily loud and applaudable. Read more why The Jerney- Travel and Inspirations is a highly-recommended blog HERE. The blogger running this blog is Maria Rona Beltran, a Metro Manila-based Bicolana beauty. She also appeared on ABS-CBN’s Kabuhayang Swak na Swak and Good Housekeeping magazine. But take it easy, she is the only person who does not know yet that she is a celebrity. Blame her humility. Learn more why Travel with Maria should be part of your next campaign HERE. Charlotte Anne Peralta literally chases “dreams behind the glasses one place at a time.” The blogger goes anywhere from her Baguio City residence to get to the heart of a travel experience. She does not mind spending long hours on the bus or an amount just to reach a place outside her comfort zone in the mountains. First- hand experience matters to her. Get to know why Charlotte Anne is part of this list HERE. Interestingly, Kenneth Surat, the blogger behind iKen, produces hand-made journals that utilizes genuine leather materials. In fact, I own one “Surat” journal that contains a list of everything that I wanted in life (the list needs some updating). Kenneth was my roommate when we covered the Baragatan Festival in Puerto Princesa. The next thing I knew was I was becam a fanboy, going through his blogs to read about his travels in European countries. I repeat-- European countries. Read more about iKen HERE and be ready to get mesmerized with his works. The Filipino Rambler is one of the most active blogs that survived eras. It was founded in the Jurassic period but stayed floating until modern civilization found it. Kidding aside, Allan Gokongwei, the blogger behind the seasoned blog, puts extra effort when publishing a blog post. He turns simple photos into posters by adding fascinating graphics, making his blog a creative masterpiece. And oh, did I just say that his blog is divine? More interesting things about The Filipino Rambler can be found HERE. Mike Zuniga, the head of SEC-registered Katooga, is surprisingly liberal, far from his masculine figure. I first met him when I joined his Camarines Norte tour wherein everything went not as smooth as we have expected due to unfavorable weather. But as the event’s organizer, he stood to fix everything with other key persons in the campaign, turning the developing disaster into a memorable getaway. There are other things you need to know about Katooga. Read HERE. Visit Manila explores the metropolitan area to discover interesting spots, from the busy streets of Mandaluyong to the peaceful villages of Paranaque. It also has a special partition for stories about places outside Metro Manila like Batanes. Pia Bernaldo, the blogger running Visit Manila, is a practicing digital marketer. She knows what bits of information to feed her readers. And she writes them well. Wait, there's more! Read about Visit Manila HERE. Travel with Karla shows the journey of an English teacher from the Philippines who has gone beyond the horizon to satisfy her Korean cravings. One of the most notable posts that can be found on her blog enlists reasons why a Korean visa application is denied. If you are a K-Drama addict, she can be your best friend. Get to know more about Travel with Karla HERE. Watch out for the next list of recommended "universal blogs". Universal Blogs generally covers everything and anything under the sun. For questions, please email me at [email protected]. Travel with Karla shows the journey of an English teacher from the Philippines who has gone beyond the horizon to satisfy her Korean cravings- K-Drama, K- Pop, and anything that starts with K.
The English teacher is Karla Obispo. I met her recently at an event in Tagaytay. One of the notable posts that can be found on her blog deals with the reasons why a Korean visa application gets denied. Karla once worked in South Korea, and she has gone to different film locations of famous Korean drama series. And everyone followed her, making a historic turn in her blogging career. Karla is now spearheading efforts to organize bloggers from the Cavite- Laguna- Batangas area or collectively The South, aside from serving more exclusive stories about South Korea, an addiction that almost all Filipinos are guilty of. Note: All photos are screenshots from the actual website of the recommended blog. Visit Manila explores the metropolitan Manila area to discover highly-interesting spots, from the busy streets of Mandaluyong to the peaceful villages of Paranaque, in its commitment to give a blow-by-blow account on how to enjoy the country's extremely colorful capital. Going beyond its promise, the blog website also has a special section for stories about places outside Metro Manila like Batanes and Baguio. Pia Bernaldo, the owner of Visit Manila, makes sure that all stories published on the blog are worth the read. She currently works for leading e-commerce company, Shopee, in Bonifacio Global City (BGC). The most recent event that I bonded with Pia was organized by Sun Cruises for the promotion of Manila Bay Cruise. When she was part of TravelBook, I won a slot at their Caramoan Island tour where we spent days with a pool of travel bloggers wandering around the Camarines Sur gem. As a practicing digital marketing practitioner, Pia knows how to measure the climate of a travel brand. And she only lets the ripe ones on to her blog. Katooga is an original term coined as an acronym for Kain Tulog Gala. The travel blog is filled with escapade stories, scoops on food, and interesting bits from all around the corner of the Philippines, covering both the far-flung and the urban jungle. Mike Zuniga is the head of Katooga, which is now a registered entity at the Securities and Exchange Commission (SEC). He is both a professional photographer and a licensed accountant, now based in San Pedro, Laguna after working as an OFW in the Middle East. Mike is surprisingly liberal, far from his masculine aura. I joined his Camarines Norte tour a few years ago wherein everything went not as smooth as we expected due to the unfavorable weather. But as the event’s organizer, he stood to fix everything and turned the developing disaster into a memorable getaway. 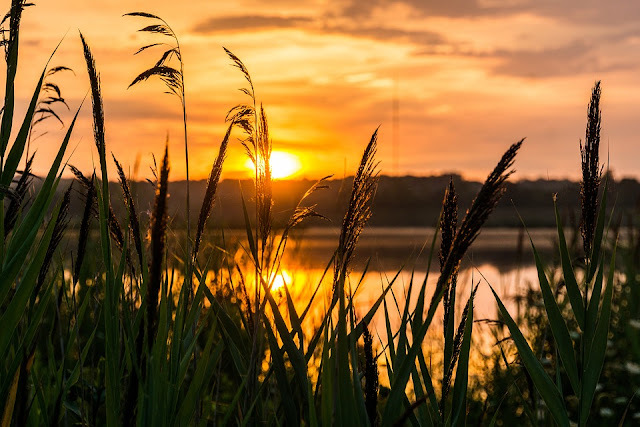 Katooga is more than a blog, as it partners with local governments to promote less exposed tourist spots around the country. It is without a doubt that it will have expand its wings to the conquer greater heights in no time. One great thing about Mike is that he bikes his way to cover festivals and places in the countryside. Thus, he has a different way of viewing travel as a raw offering of mother nature. The Filipino Rambler is one of the most recognizable blogs in the country, after years of delivering interesting travel and lifestyle stories to the Filipino audience. Allan Bough Gokongwei is the blogger behind The Filipino Rambler. 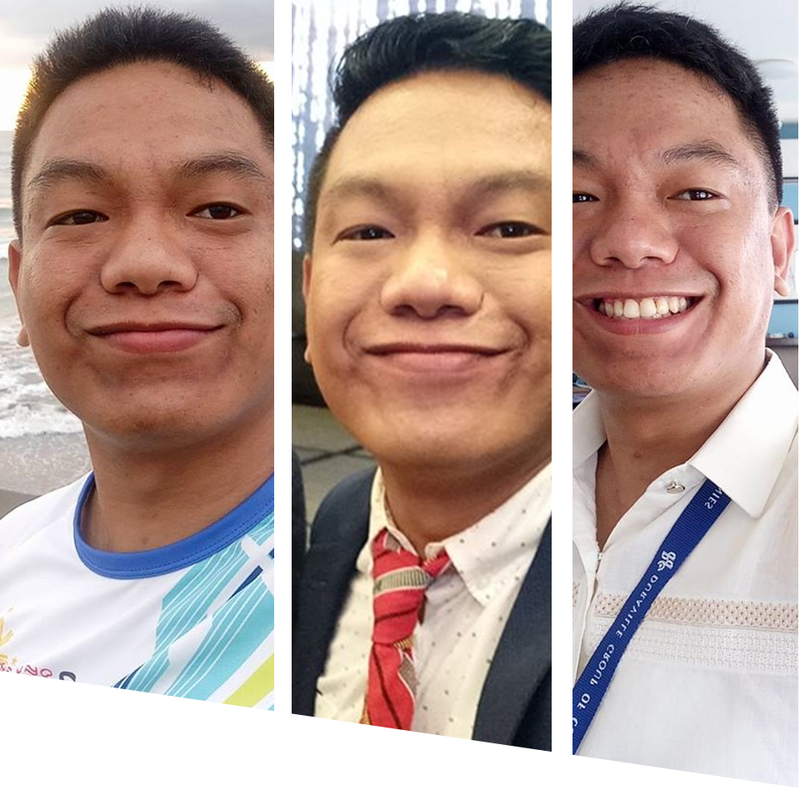 Allan is a Human Resource practitioner in Makati. On weekends, he goes home to Carmona in Cavite. I cannot remember the first time I met Allan but I am sure he emits purely positive energy that makes every situation light and bright. Allan was my co-host during the Thanksgiving Party of the Filipino Bloggers Network and Metrobuzz Bloggers in Quezon City. And I was always the first person to laugh at his jokes. I and Allan were also buddies at our Pampanga Tour a few months ago. In many instances, I was his unofficial photographer, enjoying capturing his dramatic gestures. As a pillar in the blogosphere, Allan puts extra effort when publishing a post. He turns simple photos into digital billboards by adding fascinating graphics, making his blog a creative masterpiece. iKen is undeniably a global travel blog brand. The blog gives a glimpse of how it feels to be in different countries from both edges of the world, from our home court in Asia to the expensive (for someone from the Philippines) Europe. The blogger behind iKen is Kenneth Surat, an architect, interior designer, and entrepreneur. He is a former overseas Filipino professional in Dubai. Interestingly, he crafts journals that utilizes genuine leather resources. In fact, I own one “Surat” journal where I wrote everything that I wanted in life. Kenneth was my roommate when we covered the Baragatan Festival in Puerto Princesa. That out of town travel was one of my worst having left some problem at my workplace, but he was very understanding. He never raised an eyebrow. In fact, Kenneth was recently tapped by Western Union for one of its promotional videos. View the video HERE. Charlotte Anne literally chases “dreams behind the glasses one place at a time.” The blog publishes stories about the first-hand escapades of the blogger-- with super interesting notes. The blogger, Charlotte Anne de Peralta, goes down from her Baguio City residence to get to the heart of a travel experience. She does not mind spending long hours on the bus or an amount of money just to cover a story. The first time we covered the same event was at the opening of Switch, an Apple re-seller store in Camp John Hay (she may not be aware of that fact). We then went to different places for various travel blogging gigs here in Metro Manila and other parts of the country. Charlotte is also a real estate practitioner and an entrepreneur. Thus when I went up to Baguio for my recruitment a few years ago, she was one of the first persons I consulted with. I love Charlotte not because both of us speak Ilocano. She spends both time, money and energy just to deliver stories that are carefully-written and informative. Travel with Maria is one of the nationally-recognized blogs with its well-written stories abound tens and tens of places across the Philippines and Asia. The person running this blog is Maria Rona Beltran, a Metro Manila-based Bicolana. She also appeared on ABS-CBN’s Kabuhayang Swak na Swak and Good Housekeeping magazine. It is a less known fact that Rona works with global brands to look for online influencers and Instagrammers for campaigns at a global scale. She needs no bragging at all. Maria is a darling to me, having worked with her more than a dozen times. 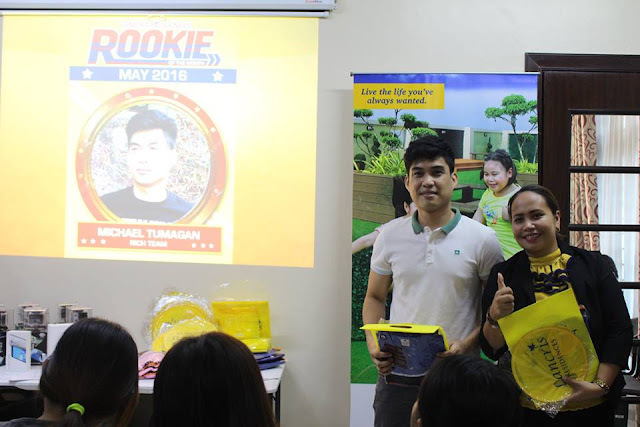 Our first campaign together was my blogger conference for Salarium in Makati. During events and campaigns, she patiently asks questions to clarify things and gets back to the PR with a quality write up. She plays with words in her articles very well. As a kabogera, she loves posing in front of the camera to get that perfect photo she can post on her IG account. And if I am around, I would act as the photographer, director, and a super fan. The Jerney features freshly-discovered places, complete with recommended itineraries, honest reviews, and promotional treats to its readers. Behind this travel blog is a full-time digital freelancer from Cavite, Jerny Destacamento. Following his engagement to his long-time girlfriend, Jane Abenoja, in Japan, the travel blog (officially) became more "relatable" to traveling couples. Photos of them traveling around the world definitely have attracted couples who also want to explore white beaches and high cliffs while holding each other’s hand. I first worked with him at our tour of the different towns of Camarines Norte. He was one of the quiet guys, may be because he was not in the companionship of his other half that time. Given that we all had the same amount of information from interviews and data provided by the local governments that catered to us, Jerney had much more detailed write ups: a perfect combination of facts, observations, and his recommendations to his readers including discounted offers. His presentation of thoughts in the write ups was very strategic and tailored at the taste of the genuine traveling audience.